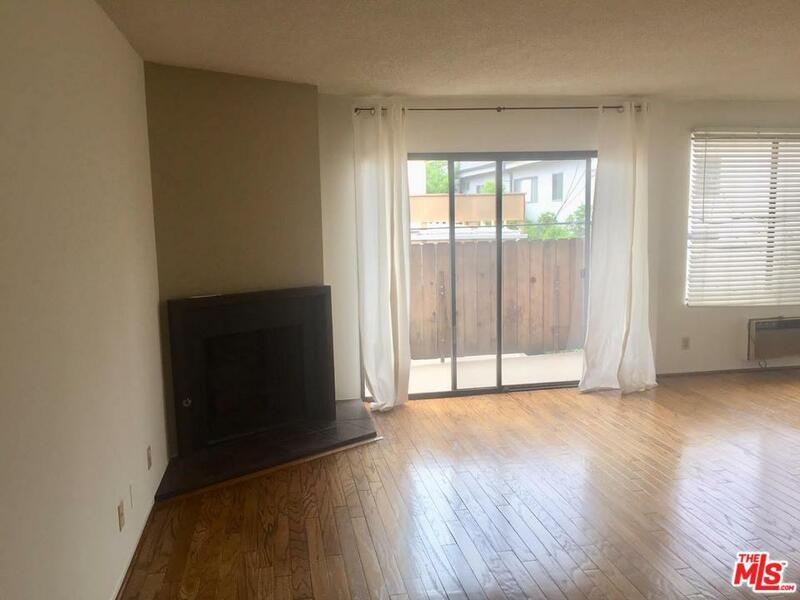 A Charming 1 bed, 1 bath condo in prime Brentwood near Barrington and San Vicente. 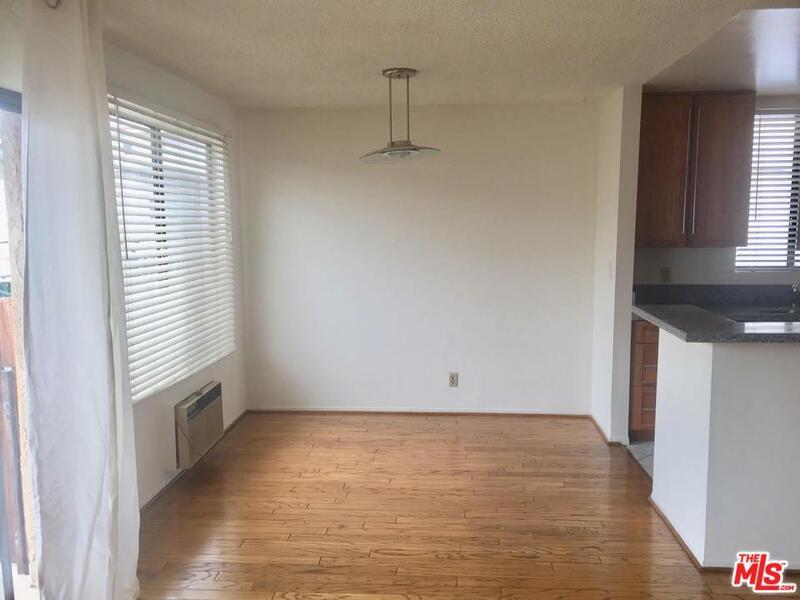 Top floor rear unit with newly polished wood floors in entry, living, and dining areas. 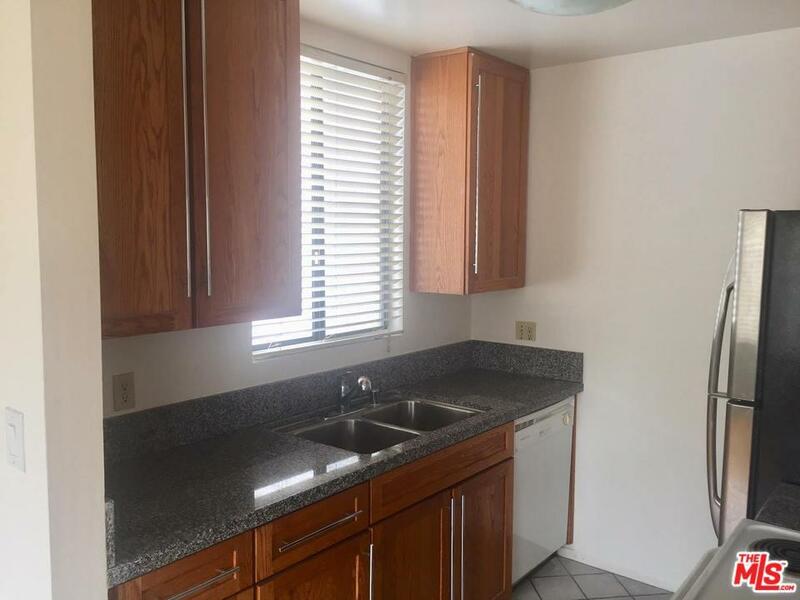 Kitchen has custom cabinets, granite counters, stainless steel fridge, and dishwasher. Bedroom has full bath and 2 closets. 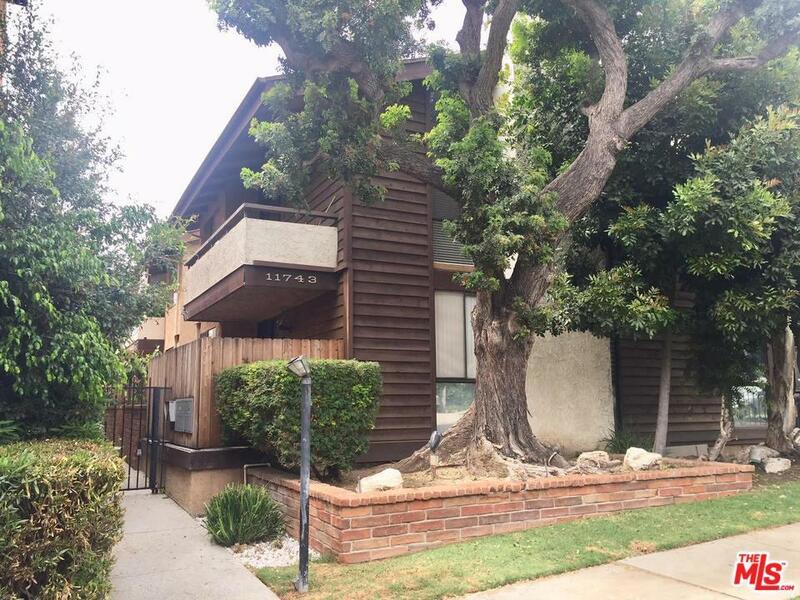 Sold by Sara Deskins BRE#01404712 of Coldwell Banker Residential Brokerage. Listing provided courtesy of Daniel Hicks DRE#01404712 of Compass.